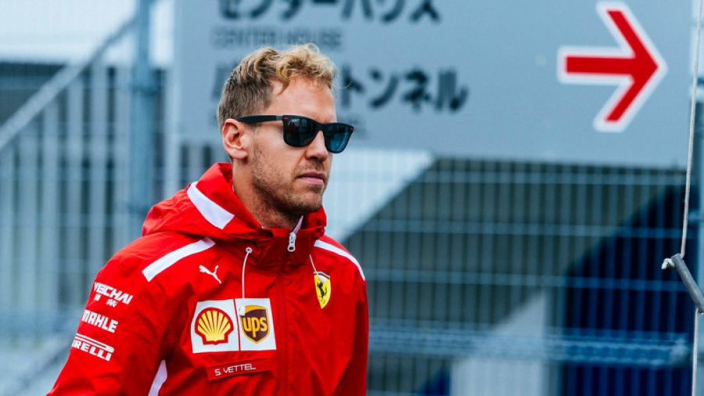 Sebastian Vettel will have one fewer car to pass as he fights through the field at the Japanese Grand Prix after Esteban Ocon was handed a grid penalty. 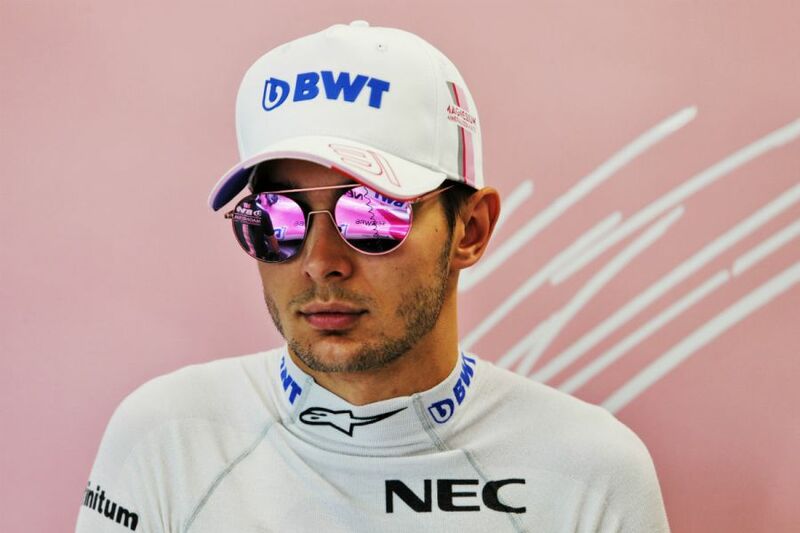 Ocon was demoted three places for failing to slow sufficiently under red flags in FP3 at Suzuka, moving Vettel up to eighth on the grid, as well as promoting Sergio Perez and Charles Leclerc. Red flags were brought out in the final practice session when Nico Hulkenberg crashed into the barriers. Telemetry showed that Ocon had not slowed down to a required speed quick enough – his penalty matches that handed to Daniel Ricciardo for a similar offence at the season-opening Australian Grand Prix. The Force India driver also picks up two points on his super licence. The news will have been of interest to Vettel and Ferrari after a strategy blunder on the Scuderia pit-wall meant the German could only qualify ninth-fastest. After a brief shower in Q2, Ferrari fitted Vettel and Kimi Raikkonen with intermediate tyres, but the track was not appropriately wet and the pair had to dive straight back into the pits for slick tyres. All the while, Lewis Hamilton toured Suzuka in one minute 27.760 seconds to secure an eighth pole of the season and put him in position to extend his 50-point lead over Vettel in the drivers' standings.